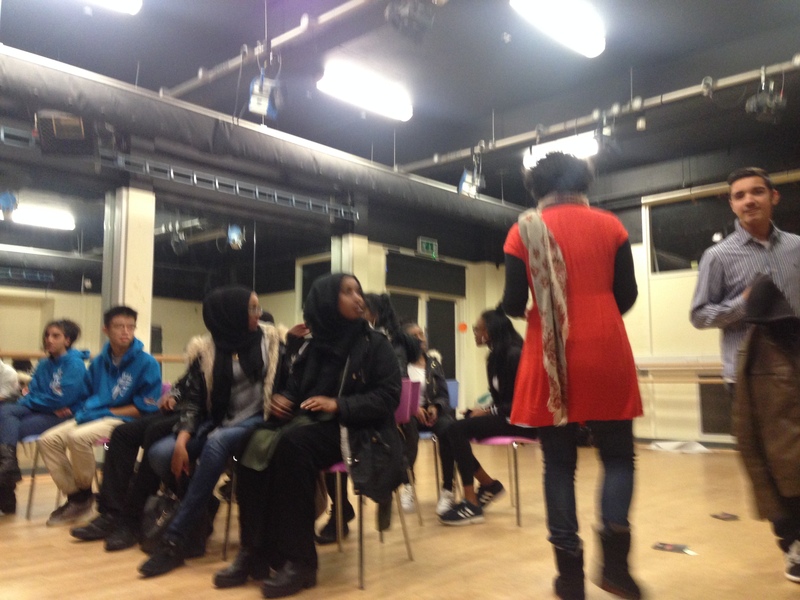 From 2015 LegalAliens ha started running Theatre of the Oppressed workshops with young people, migrants and refugees. Our sessions involve warm up games directly inspired by August Boal’s “Games for an actors and non actors” in which participants discover space and movement through group and pair work, followed by simple devising tasks like creating a group sculpture or a multi-voice poem, and finally by improvisation. 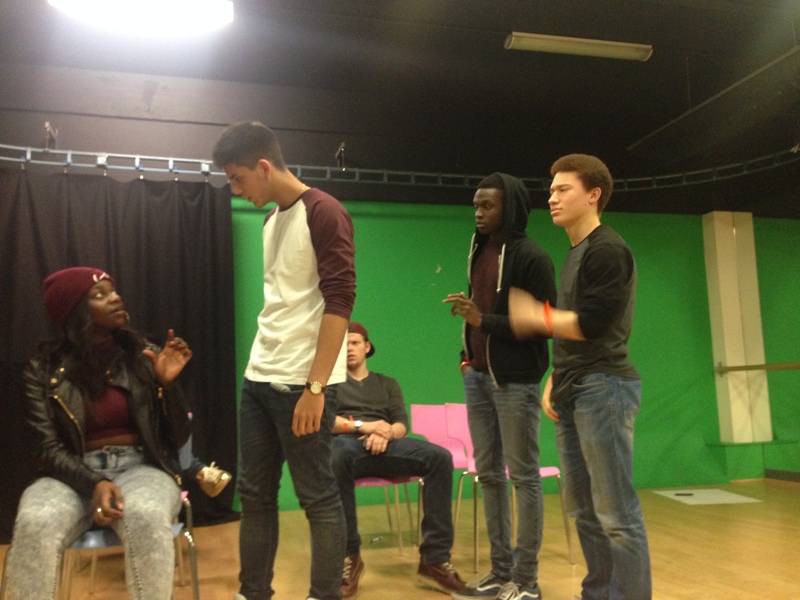 We’ve run sessions in schools, youth centre and recently during IGNITE! the annual event organised by The Challenge UK to empower young people. This entry was posted in THEATRE OF THE OPPRESSED SESSIONS, WORKSHOPS. Bookmark the permalink.